Top 10 Biggest Government Data Breaches of All Time in the U.S.
Here’s a look at the ten biggest data breaches impacting federal and state governments in the U.S.
From U.S. (federal) government agencies to state agencies, cyber attackers have dug up U.S. citizens’ private information through every level of government. But it’s not just hackers that have put Americans’ personal data at risk. Some of the biggest and most significant government data breaches come down to human error: from lost hard drives, misconfigured databases, and physical device theft to simple mistakes that lead to millions upon millions of leaked Social Security numbers, names, addresses, voting affiliations, and other sensitive data. Adding insult to injury, U.S. taxpayers usually end up footing the bill for the aftermath, including years of free identity theft and credit monitoring for the victims. 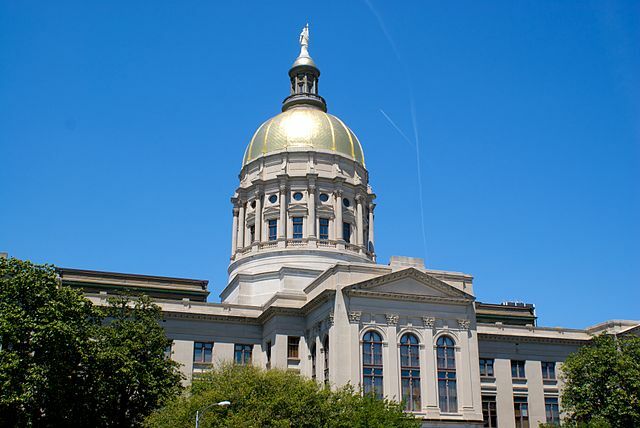 Let’s take a closer look at the circumstances surrounding these 10 significant government data breaches. Image via By LoneStarMike - Own work, CC BY 3.0, Link. 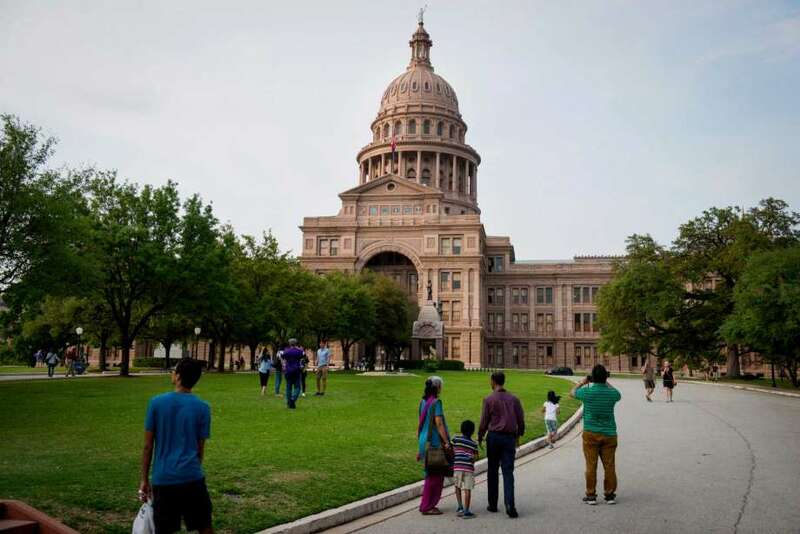 In early 2011, the Texas Comptroller’s Office revealed a breach for 3.5 million Texans’ personal information, including Social Security numbers, dates of birth, and driver’s license numbers. The Comptroller’s mea culpa admitted that the office had inadvertently kept the sensitive information on a publicly accessible state server. Image via Mykal McEldowney, The Greenville, S.C., News. 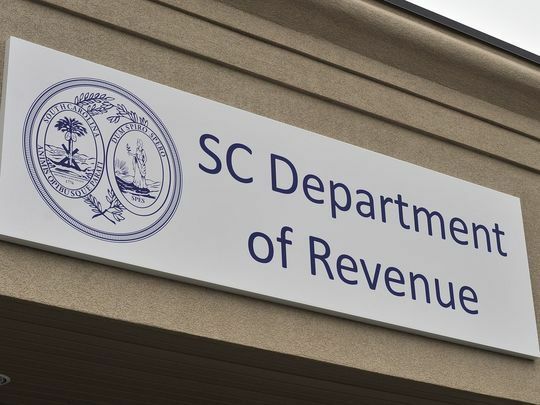 The South Carolina Department of Revenue suffered a data breach in 2012 that exposed 3.6 million Social Security numbers and 387,000 taxpayers’ credit and debit card numbers when a database server was hacked. The majority of the payment card numbers (371,000) were encrypted, but the sensitivity of the other data exposed prompted South Carolina to offer a year of free credit monitoring and identity theft protection to victims. 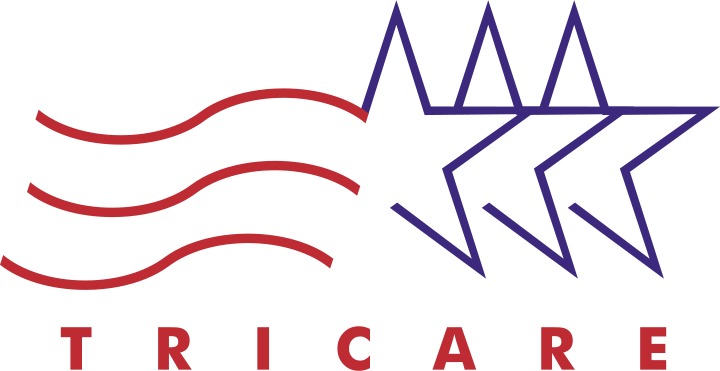 The 2011 Tricare data breach represents an unfortunate crossroads of government and healthcare data breaches: Science Applications International Corporation (SAIC), which oversaw Tricare’s security at the time, announced that data for 4.9 million military hospital and clinic patients had been compromised. The breach exposed personal data, including full names, home addresses, phone numbers, and Social Security numbers. Image via By Connor.carey at English Wikipedia, CC BY-SA 3.0, Link. In one of the biggest state-government data breaches to date, the George Secretary of State announced in late 2015 that 6.2 million voters’ private information, including Social Security numbers, had been accidentally included in a State Download File, sent to at least 12 groups. The leak, dubbed #PeachBreach, was later blamed on a systems programmer. 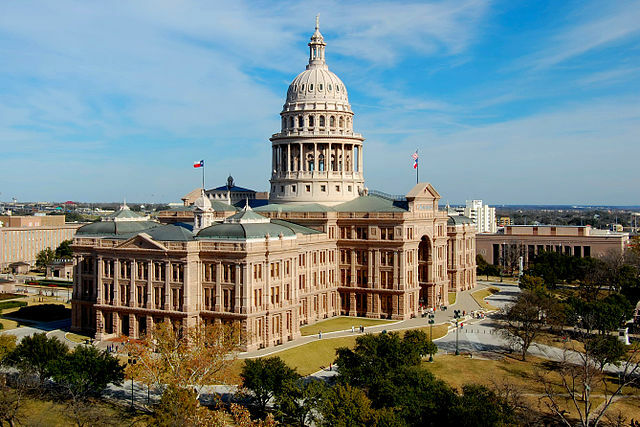 In early 2012, the Office of the Texas Attorney General mistakenly included sensitive information, including Social Security numbers, in a voter database file released to plaintiff attorneys. It’s estimated that approximately 6.5 million voters were compromised in the accidental information release. According to the Attorney General, the information was never exposed publicly. Image via Virginia Department of Health Professions. In mid-2009, a hacker reportedly breached a Virginia government health website used by state pharmacists and stole the personal information of 8.3 million Virginians. The hacker later taunted the government and FBI, demanding $10 million for the safe return of the information, which included patient records and prescriptions. 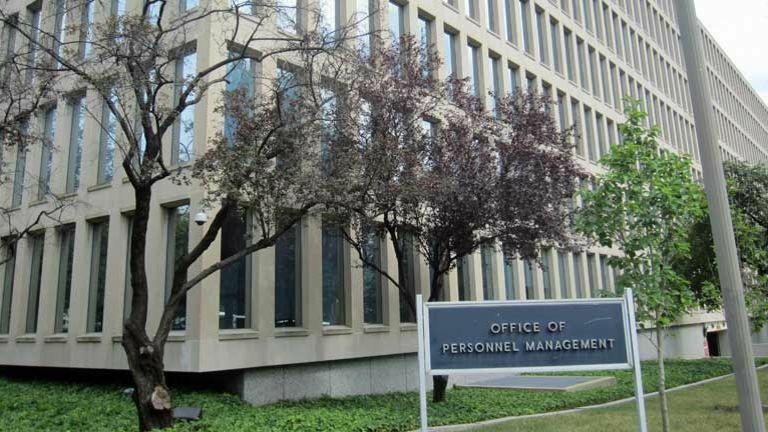 The Office of Personnel Management (OPM) manages the U.S. government’s employment records, both for employees and contractors, as well as certain personal information for civilian federal agencies. In mid-2015, the OPM announced it had discovered two separate (but linked) intrusions that affected an estimated 21.5 million people. Reportedly, the data was not encrypted at the time of the breach. In May 2006, a laptop containing sensitive VA information was lost. 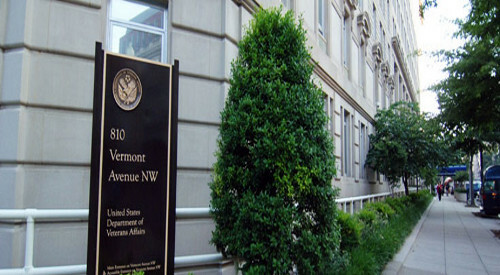 The result: private and sensitive information – names, dates of birth, and Social Security numbers, among other information – for 26.5 million veterans was compromised. Three years later, the VA agreed to pay $20 million to settle a class-action lawsuit – at the taxpayers’ expense, of course. Veterans took another hit in 2009. 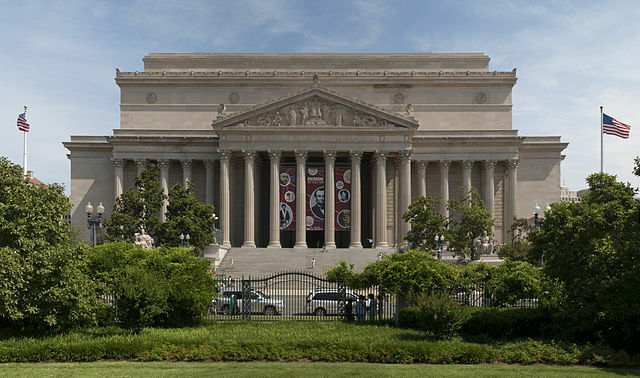 When a hard drive malfunctioned, the National Archives and Records Administration (NARA) sent it to GMRI, their IT contractor, for repairs. The problem: the hard drive contained the highly sensitive information for a reported 76 million veterans, and NARA forgot to wipe the drive before sending it off-premises. 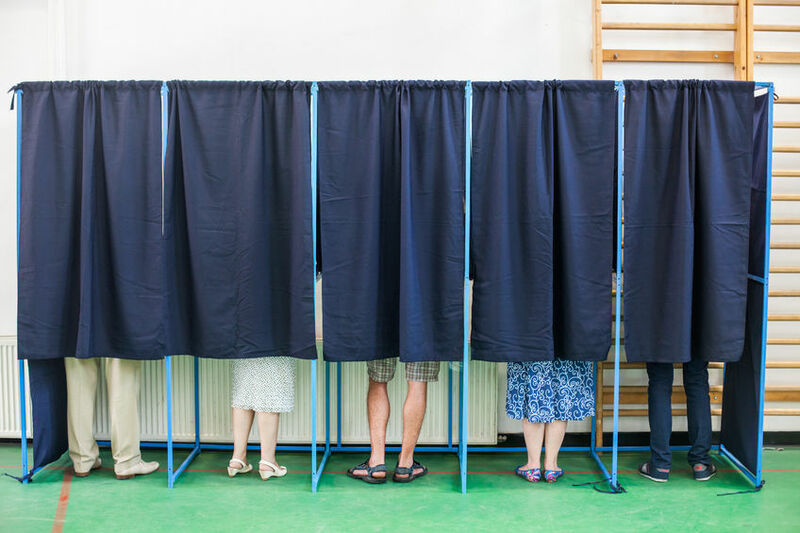 In the largest government data breach to date, a database of 191 million voters was exposed in late 2015. Again, and almost unfathomably, the problem came down to human error and oversight: the database was incorrectly configured and exposed on the open Internet. It contained the personal information – names, dates of birth, party affiliations, emails, addresses, and more – of all registered voters in the 50 states and the District of Columbia.